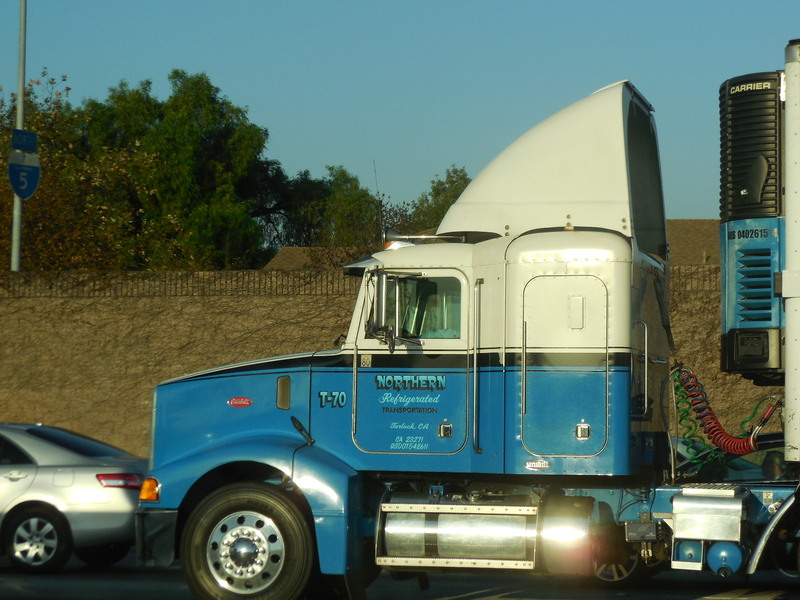 California’s Air Resources Board (CARB) issued regulatory guidance last week stating the state is cleared to enforce elements of its emissions regulations requiring truck and trailer owners to install aerodynamic add-on devices and use certain tires. A ruling by the Environmental Protection Agency gives the go ahead for CARB to enforce areo add-on requirements on 1011-2013 year-model tractors and integrated sleepers, plus with trailer equipment. CARB’s guidance issuance comes two months after the EPA issued California a waiver allowing it to enforce in full its greenhouse gas regulations. The rule went into effect in January 2010 and requires the use of SmartWay-verified tires and other SmartWay-verified equipment on all new trucks and trailers. 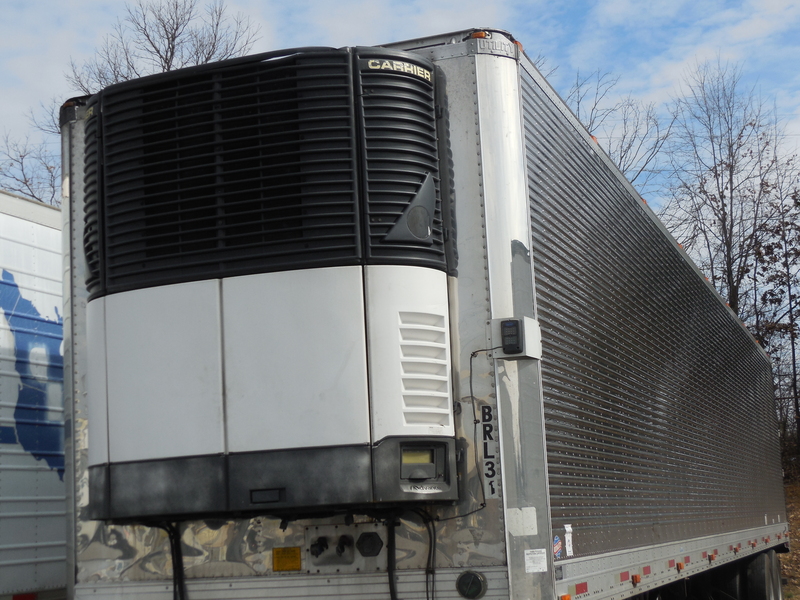 CARB had only been enforcing the rule for 2010 and earlier model trucks and trailers However, the EPA’s Clean Air Act had preempted state regulations. In June 2013, CARB asked EPA for a waiver of the preemption, which would allow it to enforce the GHG regs for 2011-2013 year model trucks and 2011 and later trailers. The equipment required by CARB are verified by the EPA to improve fuel economy and therefore reduce emissions of greenhouse gases. Both the American Trucking Associations (ATA) and Owner Operator-Independent Drivers Association (OOIDA) had released statements in August stating their opposition to enforcement of the rule, but for different reasons. 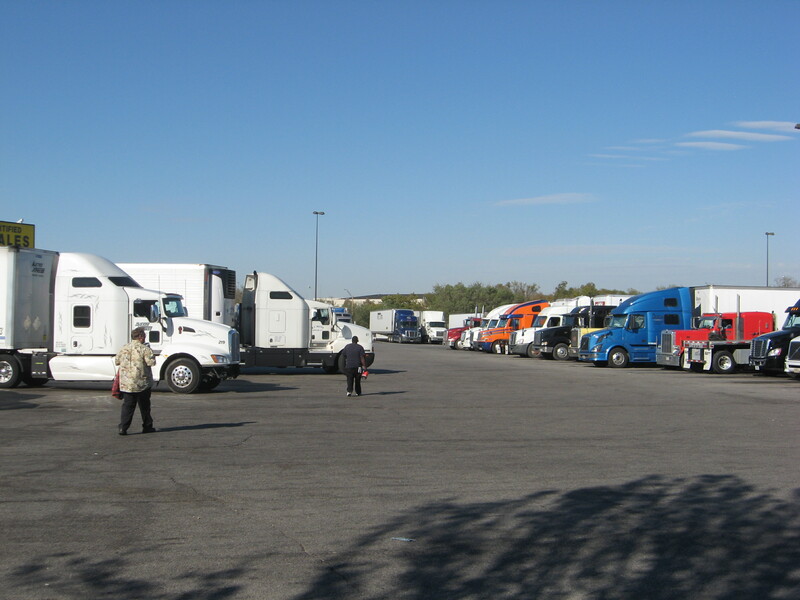 Meanwhile, it appears more owner operators and small fleet owners are refusing to truck in California for economic reasons and in some cases in opposition to mounting and intrusive regulations. 100 years ago the railroads ruled when it came to long haul freight transportation. The advent of the interstate highway system in the 1950s changed all of that and led to a thriving trucking industry. Then in the 1970s there was a renewed interest in rail service, and this involved fresh produce. It was primarily refrigerated intermodal trailers and refrigerated box cars. However, as the trailers and rail cars aged, the companies invested in those ventures too often had problems coming up with the capital to replace the equipment. Additionally, in those days the rails had difficulty understanding perishable produce had to be treated differently than coal or auto parts. There also were too many produce receivers filing claims at the drop of a hat. The rails also were notorious for taking forever to pay claims. But times have changed. Here are some of the rail related companies that have come on the scene in recent years. ****Railex LLC, Rotterdam, NY. This was perhaps the first one, and it partners with the Union Pacific Railroad, using 64-foot refrigerated railcars transporting produce from the West Coast to an upstate New York distribution center, where trucks take over. It also is establishing a presence in the Southeast. ****Rail Logistics Cold Train, Overland Park, Ks. The Cold Train used containers shipped out Washington and Oregon to the Midwest and East Coast. ****McKay TransCold, Minneapolis. 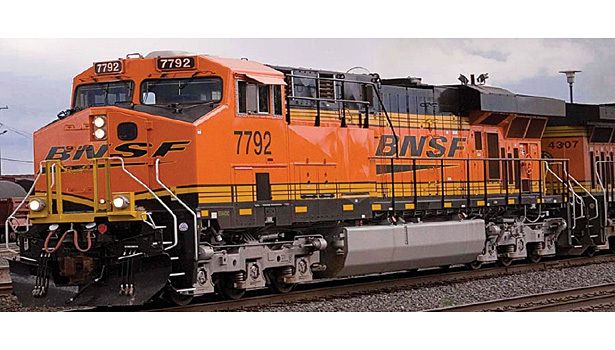 It works with the Burlington Northern Sante Fe Railroad using refrigerated boxcars out of California to Wilmington, IL citing each boxcar is equivalent to 3.5 to 4.2 truckloads of product. ****C.R. England of Salt Lake City. While it is widely known as the nation’s largest refrigerated carrier with about 4,500 trucks, it also has had an intermodal division for about eight years and uses refrigerated containers. 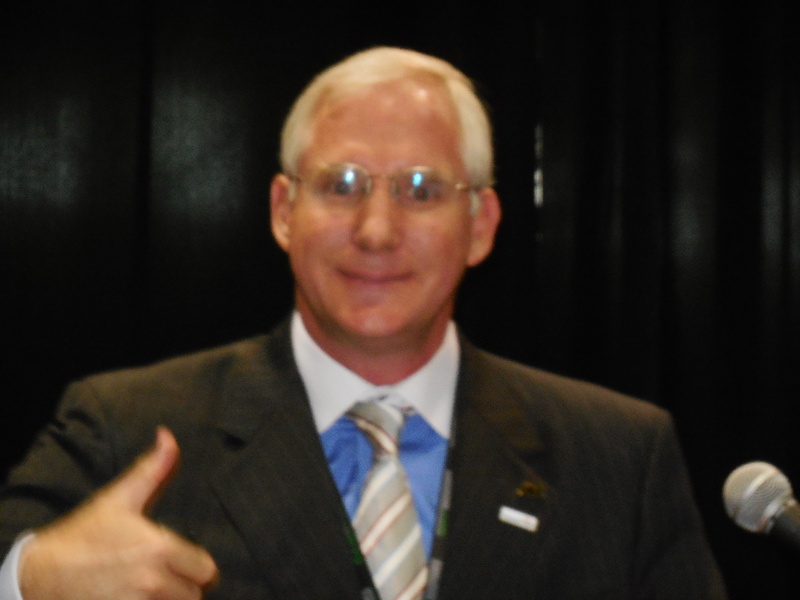 Ricky Stover is director of business development – intermodal, for C.R. England. The company has 1,150 containers and plans adding 400 more this year. “The percentage of produce we haul is small. We do a lot of frozen food, dairy, beverages, etc. That type of stuff is really our bread and butter,” he says. Spafford also points to increasing regulations on the trucking industry working in favor of the railroads. “There’s the restrictions on driving hours that’s making it harder and is pushing it more towards a rail solution,” he states. Additionally, Spafford says McKay TransCold believes they have to offer rail rates that are eight to 15 percent less than truck rates, depending upon the commodity and specific traffic lane. “Traditionally rail has had difficulty with box car and intermodal concerns with damage claims. We’ve developed a racking system that creates a rock solid load. It can actually have less shifting than in truck load,” Spafford says. McKay TransCold took a different approach in that it initially developed westbound rail shipments from the Midwest with commodities like eggs and ice cream. It then developed its eastbound freight, which is the opposite approach from most companies. Paul Kazan, president of Target Interstate Systems Inc., Bronx, NY, is equally critical of excessive regulations on 18 wheelers. “You don’t see it (increasing regulations) with trains, but at every turn you see it with the trucking industry. There is a very concerted affect out there by the rail industry to restrict trucks and I’m surprised there is not a more concerted effort by the trucking industry to push back against this effect. We’ve never had the power or the clout of the rail industry,” Kazan states. Target is headquartered on the Hunts Point Terminal Wholesale Market. Still, Kazan sees the rails “shying away” from wholesale terminal markets because these facilities hold on to the trailers (TOFC) too long using them as storage.